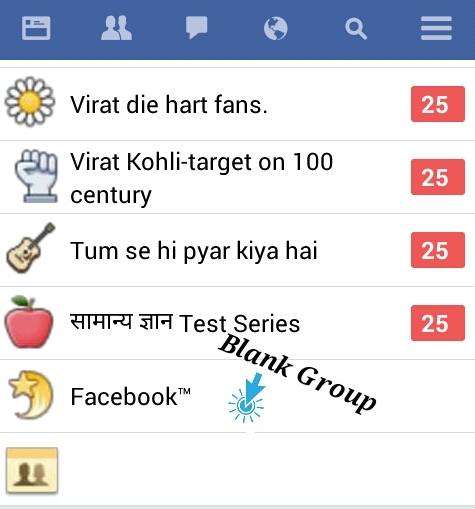 Facebook Pe Blank (Without Neme)Group Kaise Create Kare ?? Facebook World Popular Social Site Hain, Facebook Users Naye Naye Trick Find Karte Hain Or Try Karte Rahte Hain Bas Aisa He Ek Trick Hain "Facebook Blank Group" Bahut He Easy Or Effective Trick Jise Aapka Group Facebook Pe Kuch Alag Dikhega ! Agar Aap Facebook Pe Group Banana Chate Hain Or Koi Neme Nahi Accha Lagta To Bina Neme Ka He Group Bana Sakte, Kahi Users Ko Aise Tricks Sikhne Ka Bahut Sokh Hota Hain Uske Liye Or Baki User's Ke Liye Bhi Yeah Different, Interested, Usefully, Hain. How To Create Facebook Blank Without Neme Group ?? Facebook Pe Blank Group Kaise Banaye ??? * Facebook Ghost Id Kya Hain ? Or Kaise Banaye ?? 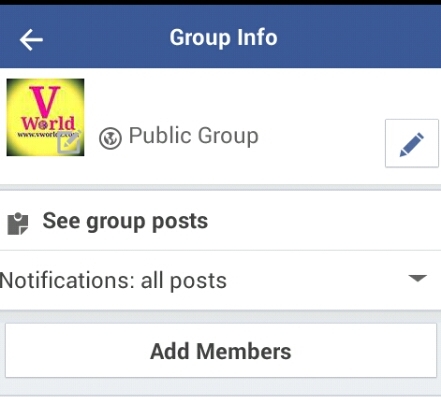 Step 2: Ab Facebook Pe Jaye Groups Main Jaye Or "+Create Group" Pe Click Kare, Group Ke Neme Ki Jagah Pe Upar wale Box Main Se Aapne Jo Text ( ٌٍٍ ) Copy Kiya Hain wo Past Kare Or Group Privacy (Public, Closed, Ya Secret) Select Kar Ke Create Pe Click Kar Do. Step 3: Aapne Friends Ko Group Main Add Karo Bas Aapka "Black without Neme Group Ready Hain !! Aap Is Photo Main Dekh Sakte Hain. Friends Aapko Yeah Post Kaisa Laga Comment Jarur Kare Or Post Ko Share Karna Na Bhule....!! Aise He Interesting Facebook, WhatsApp, Blogger, Google Adsense Or Internet Ki Nayi Nayi Jankari Ke Liye YouTube Channel Jarur Subscribe Kare..
* Facebook Pe Signal Neme Id Kaise Banaye ?? * Facebook Id Ko 5 Minutes main Viral Kaise Kare ?? * Facebook Pe 2 Page Ko Merge Kaise Kare ?? 2 Page Ko 1 Main Convert Kaise Kare ?? 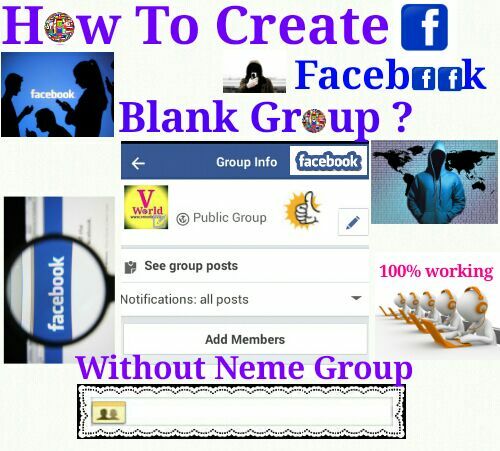 0 Response to "Facebook Pe Blank (Without Neme)Group Kaise Create Kare ??"